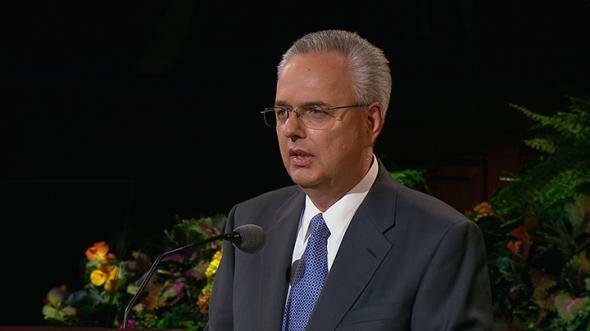 The ordinance of the sacrament needs to become more holy and sacred to each of us. In this simple yet profound manner, Jesus instituted a new ordinance for God’s covenant people. No longer would animal blood be spilled or animal flesh be consumed in anticipation of a redeeming sacrifice of a Christ who was yet to come.10 Instead, emblems of the broken flesh and spilled blood of the Christ who had already come would be taken and eaten in remembrance of His redeeming sacrifice.11 Participation in this new ordinance would signify to all a solemn acceptance of Jesus as the promised Christ and wholehearted willingness to follow Him and keep His commandments. 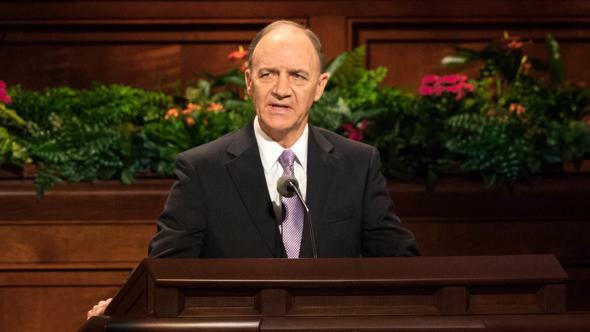 To those who would so signify and conduct their life, spiritual death would “pass over” them, and eternal life would be assured. In the hours and days that followed, Jesus entered into Gethsemane, was taken to Calvary, and triumphantly departed the Arimathean’s tomb. 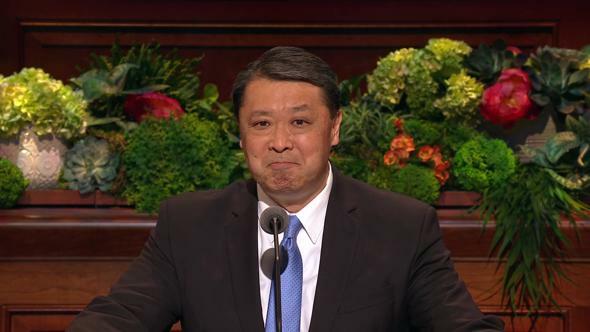 After His departure from them, Jesus’s faithful disciples in and about Jerusalem came together on the first day of the week to “break bread,”12 and they did so “steadfastly.”13 Surely, they did so not only to remember their departed Lord but also to express gratitude for and faith in His marvelous Redemption of them. The ordinance of the sacrament has been called “one of the most holy and sacred ordinances in the Church.”18 It needs to become more holy and sacred to each of us. Jesus Christ Himself instituted the ordinance to remind us what He did to redeem us and to teach us how we may avail ourselves of His Redemption and thereby live with God again. With a small cup of water, we signify that we remember the blood Jesus spilled and the spiritual suffering He endured for all mankind. We remember the agony that caused great drops of blood to fall in Gethsemane.24 We remember the bruising and scourging He endured at the hands of His captors.25 We remember the blood He spilled from His hands, feet, and side while at Calvary.26 And we remember His personal reflection on His suffering: “How sore you know not, how exquisite you know not, yea, how hard to bear you know not.”27 In taking the water to ourselves, we acknowledge that His blood and suffering atoned for our sins and that He will remit our sins as we embrace and accept the principles and ordinances of His gospel. Thus, with bread and water, we are reminded of Christ’s Redemption of us from death and sin. The sequence of bread first and water second is not inconsequential. In partaking of the bread, we are reminded of our own inevitable personal resurrection, which consists of more than just the restoration of body and spirit. By the power of the Resurrection, all of us will be restored to the presence of God.28 That reality presents to us the fundamental question of our lives. The fundamental question facing all of us is not whether we will live but with whom we will live after we die. While every one of us will return to the presence of God, not every one of us will remain with Him. Through the sacramental prayers, we express our acceptance of this doctrine of Christ and our commitment to live according to it. In our petition to God, our Eternal Father, we declare that we will “always remember” His precious Son. First, we witness our “willingness” to remember. Then we witness that we “do” remember. In so doing, we are making solemn commitments to exercise faith in Jesus Christ and in His Redemption of us from death and sin. 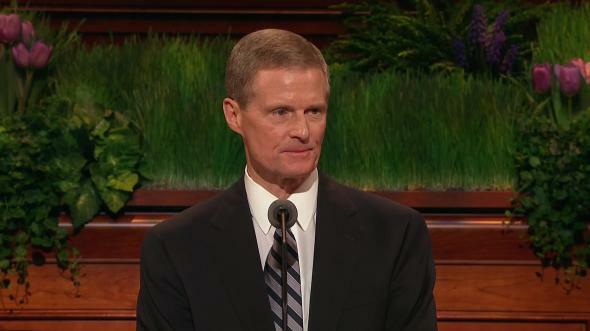 We further declare that we will “keep his commandments.” That is a solemn commitment to repent. If our thoughts, words, or actions have been less than what they should have been in days past, we recommit ourselves to more closely align our lives with His in days to come. 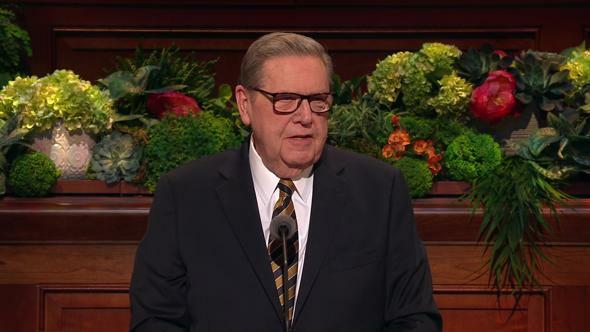 I bear witness of the power of Jesus Christ to redeem us all from death and sin and of the power of the ordinances of His priesthood, including the sacrament, to prepare us to “see the face of God, even the Father, and live.”41 May we receive the sacrament next week, and each week thereafter, with deeper desire and more earnest purpose, I pray in the name of the Lord Jesus Christ, amen. See Matthew 26:17–20; Mark 14:12–17; Luke 22:7–18. See Exodus 13:12–13; Mosiah 2:3–4; Moses 5:5–8. See Matthew 26:26; Mark 14:22; Luke 22:19; 1 Corinthians 11:24. 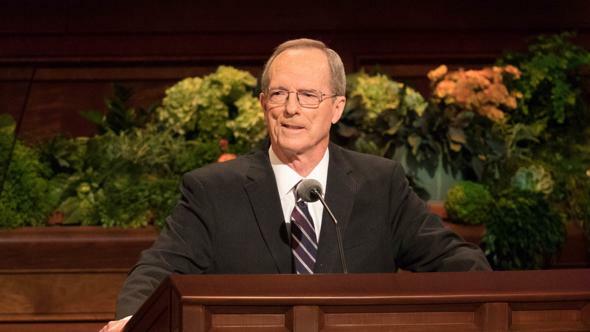 By contrast, when Jesus institutes the sacrament among the Nephites after His Resurrection, He breaks the bread, then blesses it (see 3 Nephi 18:3). Matthew 26:26; Mark 14:22; 1 Corinthians 11:24. Luke 22:19; see also 1 Corinthians 11:24. Luke 22:20; see also Matthew 26:28; Mark 14:24; 1 Corinthians 11:25. Luke 22:19; see also 3 Nephi 18:11. See 2 Nephi 11:4; 25:24–25; Jacob 4:5; Alma 34:14; 3 Nephi 9:17, 19–20; Moses 5:5–8. See John 6:51–57; 1 Corinthians 11:24–26; Doctrine and Covenants 20:40. See 3 Nephi 9:19–20; 18:1–11; 20:3–9; 26:13. See Doctrine and Covenants 20:75; 27:2; 59:9–12. 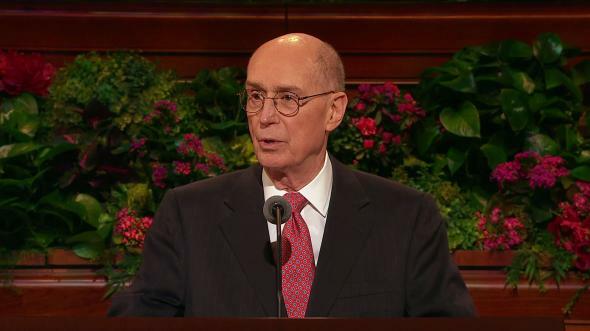 Teachings of Presidents of the Church: Joseph Fielding Smith (2013), 96. 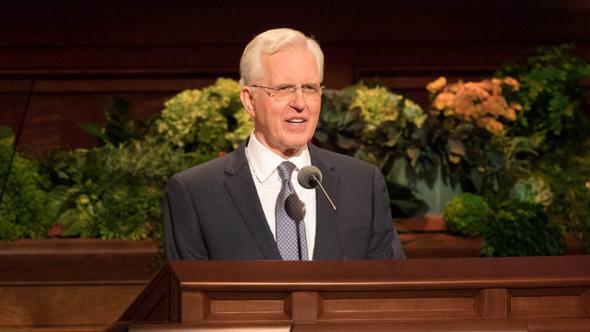 “In my judgment the sacrament meeting is the most sacred, the most holy, of all the meetings of the Church” (Teachings: Joseph Fielding Smith, 95). See Luke 22:44; Mosiah 3:7; Doctrine and Covenants 19:18. See Psalm 22:16; John 19:33–34; 20:25–27; 3 Nephi 11:14; Doctrine and Covenants 6:37; James E. Talmage, Jesus the Christ, 3rd. ed. (1916), 669. See Matthew 28:6; Luke 24:6, 39; John 20:20; Doctrine and Covenants 76:22–24. See John 6:51–59; Alma 11:42–44; 40:23; 3 Nephi 27:13–15. See Isaiah 53:5; Matthew 26:67; 27:26, 29–30; Mark 14:65; 15:15, 19; Luke 22:63–65; John 19:1; Mosiah 15:5. See Matthew 27:35; Mark 15:15; Luke 23:33; John 19:16, 33–34. See Alma 11:42–45; 3 Nephi 27:13–15. See Matthew 5:27–28; 12:36; James 3:1–13; Mosiah 4:29–30; Alma 12:14. Moses 6:57; see also 1 Corinthians 6:9; Ephesians 5:5; 1 Nephi 10:21; 15:33–34; Alma 7:21; 11:37; 40:26; 3 Nephi 27:19; Doctrine and Covenants 1:31–32. Alma 36:15; see also verse 14; Revelation 6:15–17; Alma 12:14. See 2 Nephi 31:2–21; 3 Nephi 11:31–41; 27:13–22; Doctrine and Covenants 76:40–42, 50–54, 69–70. See 3 Nephi 27:19; see also Revelation 1:5–6; 7:14–15; Alma 5:21; 13:11–12; Ether 13:10–11; Moses 6:59–60. Doctrine and Covenants 20:77; Moroni 4:3. 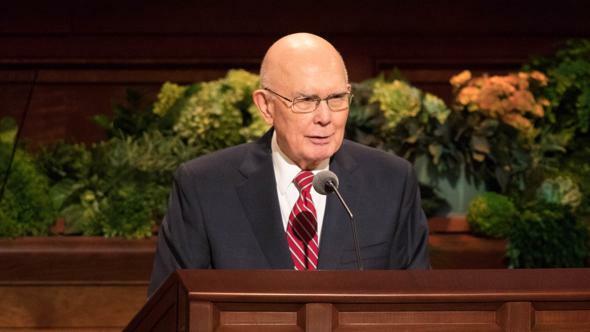 See Dallin H. Oaks, His Holy Name (1998); Dallin H. Oaks, “Taking upon Us the Name of Jesus Christ,” Ensign, May 1985, 80–83. 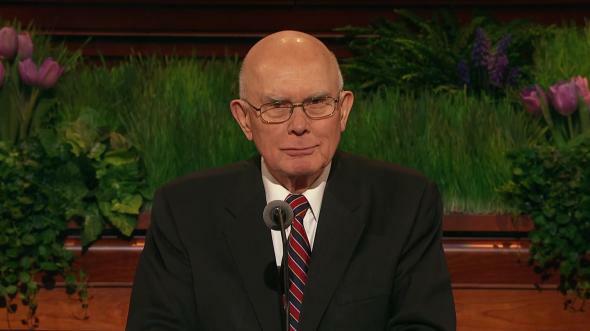 Doctrine and Covenants 20:77, 79; Moroni 4:3; 5:2. See Romans 15:16; 1 Corinthians 6:11; 2 Nephi 31:17; Alma 5:54; 13:12; 3 Nephi 27:20; Moroni 6:4. See Doctrine and Covenants 93:6–20.